I have received of the Lord that which also I have delivered unto you. — I Corinthians 11:23. Thus St. Paul speaks of the instructions he received with regard to the Lord’s Supper. 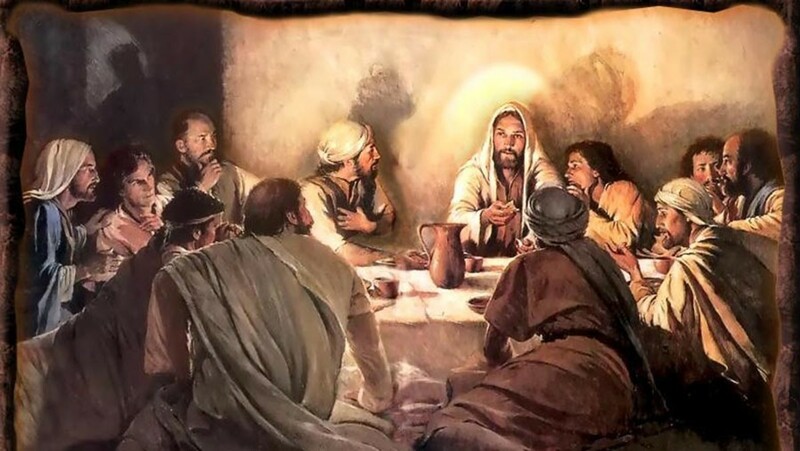 The Holy Supper is the Lord’s Supper in reality only when it is administered in conformity with Christ’s institution as recorded in Holy Writ. For this, the following five points are observed. Secondly, there must be bread and wine, grape-wine. The pastor must see to this. Fourthly, the bread and wine are distributed, and the communicants must eat and drink them. Fifthly, it is to be clearly professed that this Supper is the body and blood of Christ, as He Himself has said. These are the chief points that will be observed when the Lord’s Supper is celebrated in a church according to Christ’s institution. Anything beyond these five points is not essential to the Lord’s Supper, and is a matter of Christian liberty. Sadly, many churches do not follow the institution of Christ in the Holy Communion, and, therefore, do not have the true Lord’s Supper. PRAYER – I thank Thee, dear Lord, that in these last days of sore distress Thou dost permit me to find places of public worship where Thy Holy Sacrament is still administered in its truth and purity, according to Thine own institution. Grant me grace, I beg Thee, to hold fast to this treasure, and to resist every falsification whatsoever of this holy Sacrament, lest I be cheated out of Thy grace. Grant that, in firm faith, I may be comforted and strengthened by the heavenly gift Thou givest me in Holy Communion. Amen.